At any moment, Paul might have been pulled from his prison pit and marched to the axman’s block. He had said everything he needed to say to his “beloved son” (2 Timothy 1:2)—nearly. A few things remained. 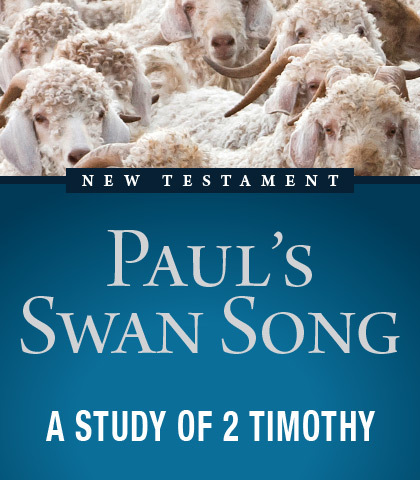 Paul wrote to Timothy without panic and with purpose. The young pastor had a timid temperament and a tender heart; he would take Paul’s departure hard. Nevertheless, the days were depraved and dangerous, and Timothy needed to read Paul’s never-to-be-forgotten final charge in order to complete his ministry. Pastors today who carry on the ministry, regardless of age, location, or culture, need to hear and heed that same timely and timeless charge.